How Can a Moving Company Charge $75.00 for a 3 Men Moving Crew?!?! 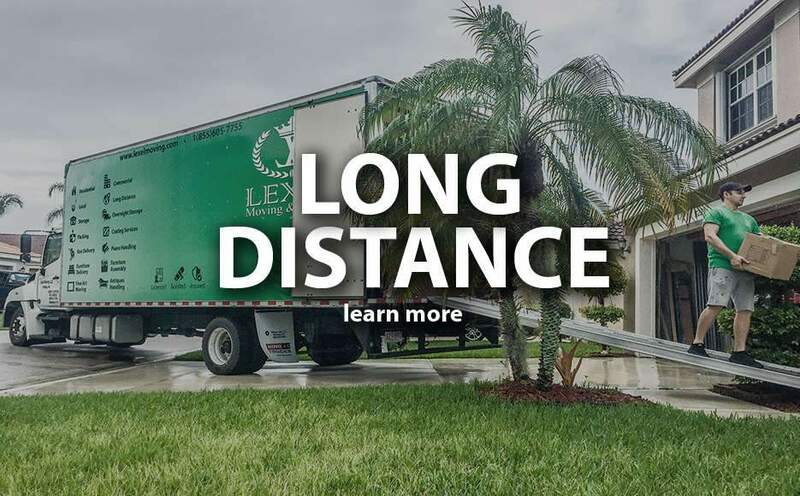 Lexel Moving is a locally operated company that specializes in all types of moving services, be it local, long-distance, commercial or residential move. 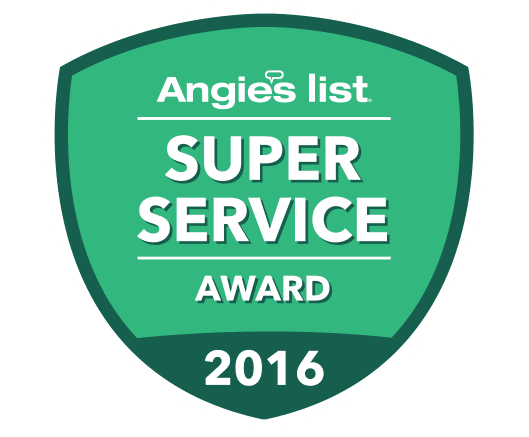 Our services are continuously growing in popularity across the state owing to our professional approach and outstanding hometown customer service. We can guide you through the packing and moving process in Boston and nearby areas, from start to finish. When it comes to the ideal, stress-free move, Lexel is the company you can rely on. 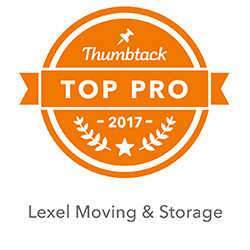 As a friendly team of dedicated professionals, we offer quick, hassle-free moving options and fair prices to all our clients. Whether your move’s big or small, cross-country or up the street, we’ve got you covered. Who said that the moving should be a tough, expensive, and stressful process? 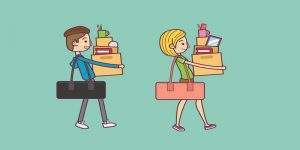 Make sure we provide everything you need when moving out, including top-notch packing and wrapping supplies, high-quality protecting materials as well as the latest moving equipment. We offer custom crating of breakables and sensitive items of any type, from fragile picture frames to sensitive electronics, commercial equipment, and even motorcycles. You can be sure your belongings are safe and protected during the entire moving process. 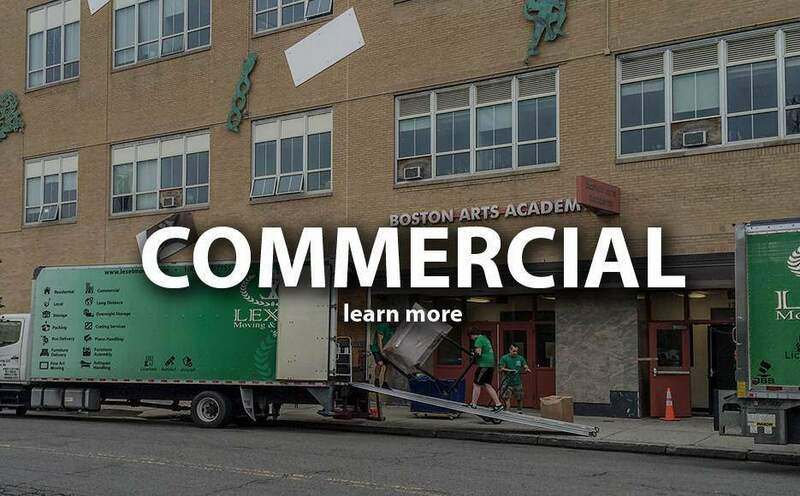 Lexel Boston movers follow all transportation rules and will be happy to respond to each query they receive from you. Contact us and get superior services when and where you need them most. 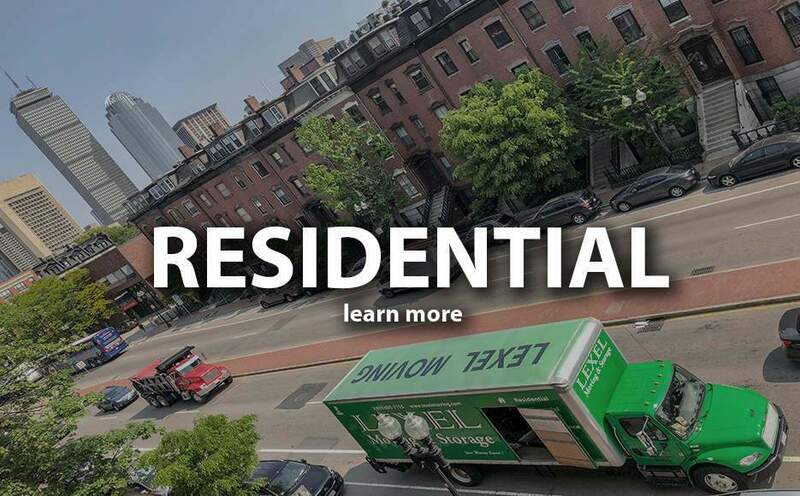 Our local moving company in Boston is changing the way people move. With flexible service options and flat rates, you get a move that fits both your needs and your budget. At Lexel, you can choose the moving service that suits your requirements best. 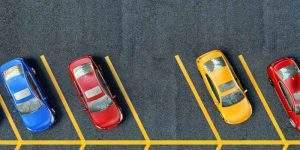 Whether you are planning a move across the state or just across the street, we have got a selection of options to offer. 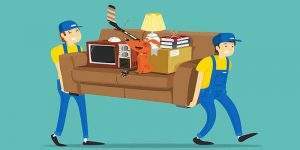 Here, you can hire up to five movers when planning a local move. 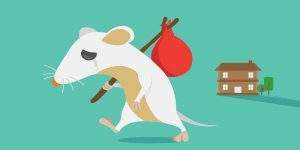 When deciding on the number of movers, the most crucial factor to consider is the size of the property you are moving from. If it’s a regular studio or 1-bedroom apartment, then two professional movers with сlean 16′ box truck will be enough. However, if it’s an office or a commercial relocation, then five movers with 2 x 26′ box trucks would be the ideal option for you. 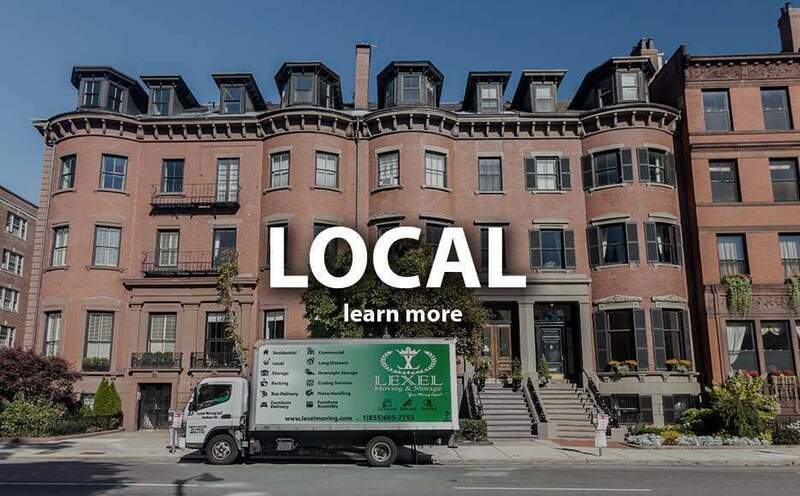 At Lexel, we are proud of the reputation of “the most reliable moving company in Boston.” Our experts put all their efforts to make your moving experience as comfortable as possible. When choosing Lexel moving services in Boston, you can be sure you will get a great deal. 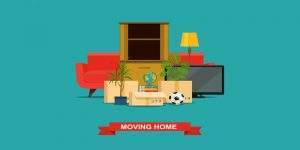 Keep in mind that your moving costs will depend on the amount of belongings you have and the length of your move.  It’s also worth mentioning that you can use our calculator for instant pricing information. We guarantee that our prices will pleasantly surprise you. 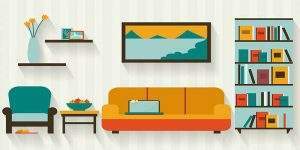 With Lexel, you can get your quote within a few clicks and book your move online without even leaving your couch!